Several successes have been reported from the normal route on the south side of Kangchenjunga. 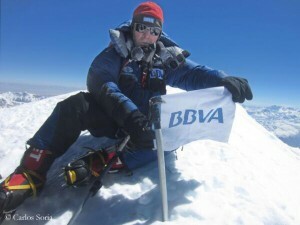 Noteworthy was the ascent of the Spanish climber Carlos Soria. With 75 years, he is now the oldest climber who has ever reached the summit of Kangchenjunga. Soria is already holding the records as the oldest summiter of K2 (65 years), Broad Peak (68), Makalu (69), Gasherbrum I (70) and Manaslu (71). 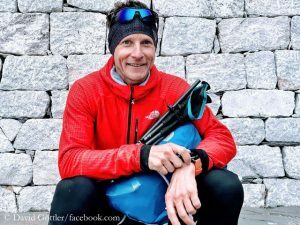 And he wants to complete the 14 eight-thousanders. 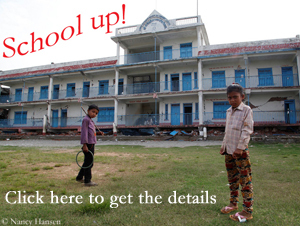 Three are still missing: Shishapangma, Annapurna and Dhaulagiri. 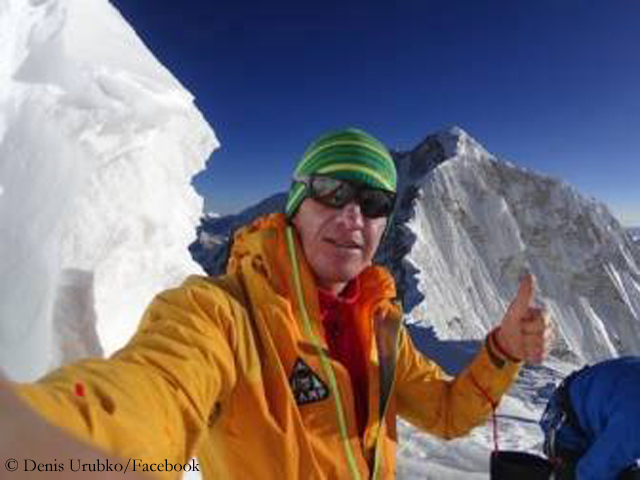 The Finn Samuli Mansikka and the Italian Marco Camandona also summited Kangchenjunga, both apparently without bottled oxygen. 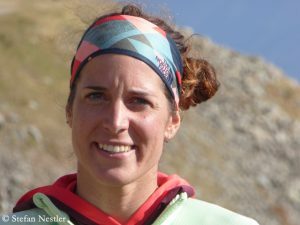 For Mansikka it was the eighth, for Camandona the sixth eight-thousander. 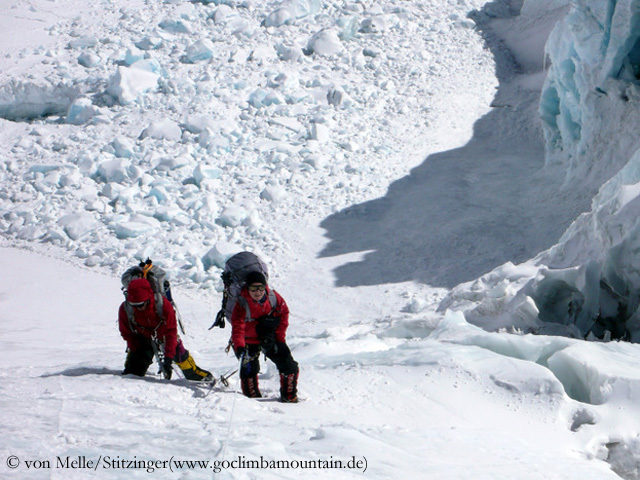 On Makalu, the German couple Alix von Melle and Luis Stitzinger turned back on 8250 meters on Saturday. “We could twist and turn it as much as we wanted, the time was too close to reach the summit in daylight”, Alix and Luis wrote in their expedition diary. If everything fits they want to make a second attempt around 24 May. Their German companion Florian Huebschenberger was more lucky. The 27-year-old reached the highest point at 8485 meters together with the Swiss climber Mike Horn on Saturday. 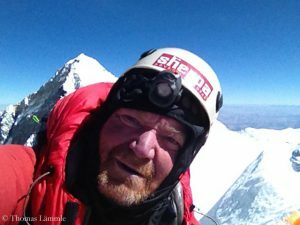 Last weekend there were also summit successes on Cho Oyu and Dhaulagiri. Last Wednesday four climbers of a French military expedition summited Shishapangma, after they had climbed via the South Face.